Hello and welcome to our News and Events page! 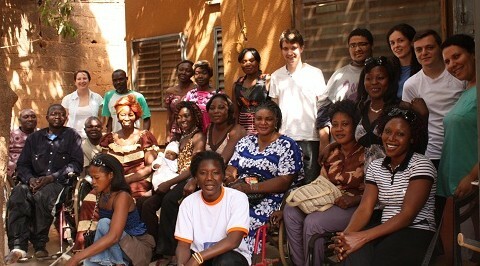 Here we’ll keep you updated on what we’re getting up to, how our partners are getting on, and how you can get involved in helping us to advocate for equal rights and opportunities for disabled people in Burkina Faso. We’re currently working in partnership with 2 disabled people’s organisations: Handicap Solidaire Burkina (HSB) and Tigoung Nonma (TN). HSB runs a number of projects and activities to promote the rights of disabled people and their integration into Burkinabè society, whilst TN is a cooperative of disabled artisans who work together to gain economic independence. Both HSB and TN are highly experienced in their respective domains, and we’re looking forward to being able to support them with their important work. You can find out more about HSB and TN by visiting the ‘Our Partners’ page. 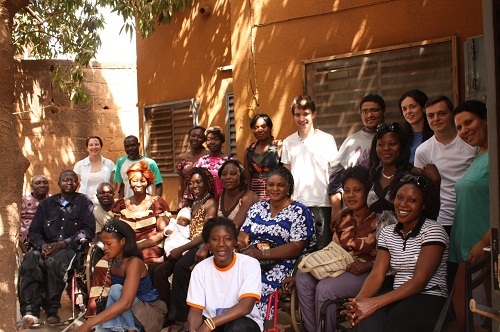 As LAFI is a new UK charity, we’ll also be working hard to become a positive force in the promotion of inclusion and disability rights in Burkina Faso, and we’d be very grateful for your support! We have a busy summer planned organising an event to launch LAFI, and we’ll share more details on that with you very soon. But, for now, we’d like to thank you for joining us on what’s sure to be a worthwhile journey.